Proud to be one of a few companies able to accept debit and credit card payments on the go, we strive to take the hassle out of travel. With an easy to use online booking system, you can arrange your hire car at a time and place that suits you. 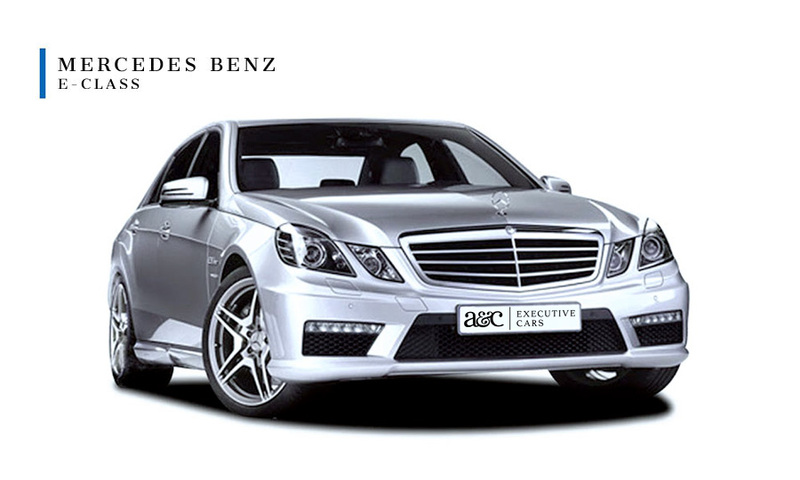 Take the stress out of travel and arrive in style with A&C Executive Car Hire. Based in Brackley but servicing Northampton, Silverstone, Oxford, Milton Keynes and beyond. Headed up by Michelle, we are proud to offer our clients a premium service that’s second to none. With a range of transport available, we offer a personal service to both domestic and commercial clients. Over the years we have built up a solid database of loyal clients. Offering personal services we are proud of, our reputation as a leading executive car hire company. Getting to know our clients has meant we have tailor made our services to suit their needs. One area of expertise has been our rapidly expanding database of clients using our female chauffeur to transfer children to and from Stowe and other local private schools. Taking the stress away we ensure your child is comfortable and safe on their schooling journeys. Specialists in major sporting and event transfers, what better way to arrive than in the comfort and ease of an executive chauffeur driven car. Whether you attending the world renowned F1 race day at Silverstone, the races at Ascot, a sell out concert at Wembley or world cup rugby at Twickenham. By choosing A&C Executive Car Hire you are choosing style, class, professionalism and peace of mind. But don’t just take our word for it. Read what our clients have to say about us. With a range of vehicles to suit every occasion, our fleet includes an exquisite Mercedes E Class, a Ford Galaxy and our 8-seater Ford Tourneo. Exceptional for weddings, the Mercedes is stylish and designed in a limousine fashion to give extra leg (and dress!) room to our clients. Often the choice for our business clientele, the Mercedes offers comfort and style, ideal for business and corporate travel. 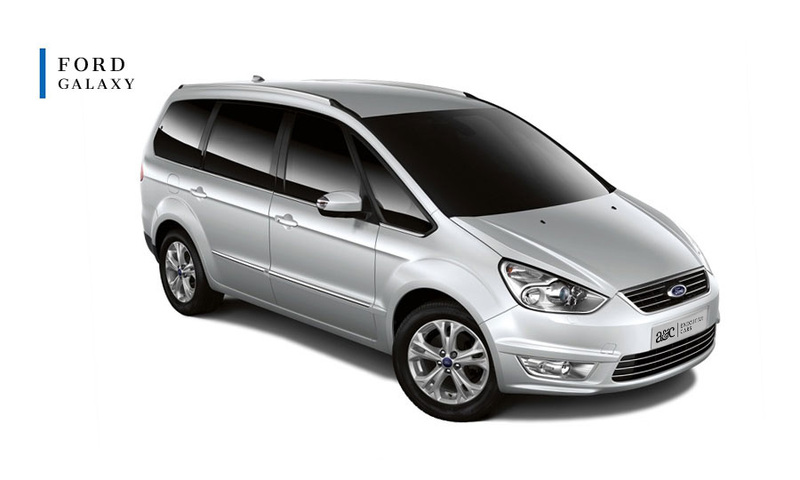 Our Ford Galaxy people carrier is elegant and sophisticated for all types of journeys. With 6 seats it is ideal for larger groups. Spacious and comfortable, the Galaxy is a great choice if you don’t particularly need the elegance or our Mercedes. 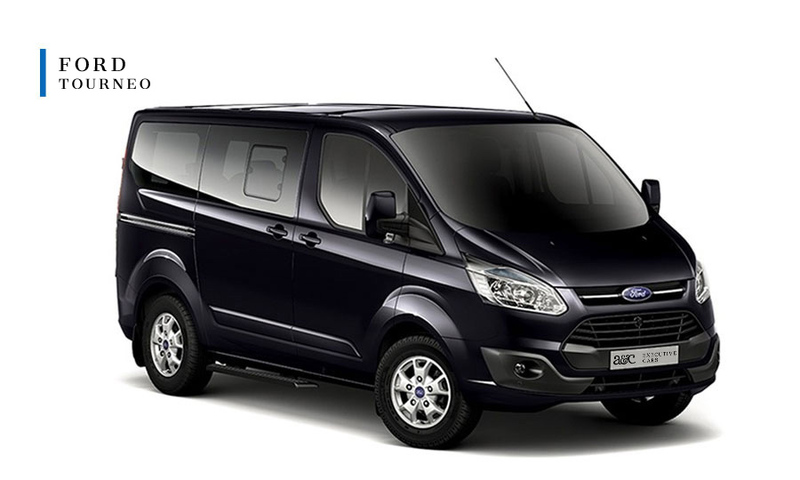 For groups of 4-8 we have our 8 seater Ford Tourneo. This super spacious vehicle is able to hold 8 up to passengers as well as the driver as well as 16 suitcases, it is stylish and practical. Perfect for airport transfers.